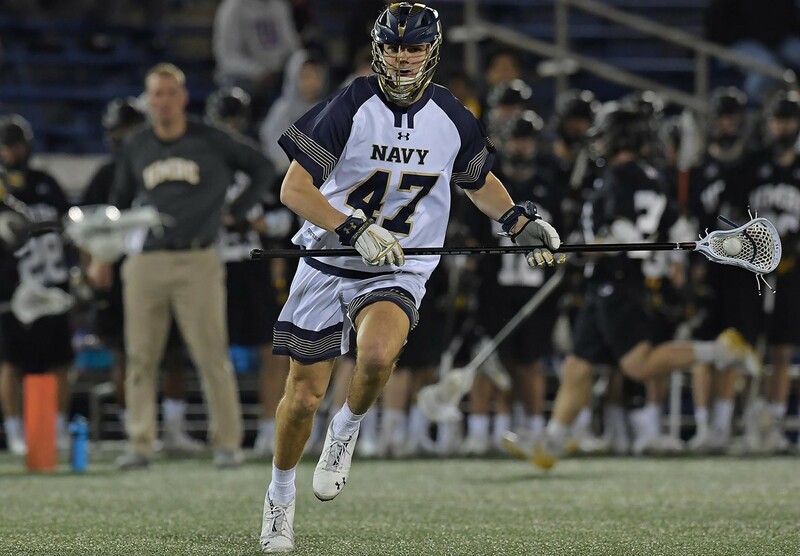 The Navy Midshipmen head to Worcester, MA to face the Holy Cross Crusaders in men’s lacrosse action Saturday at noon. 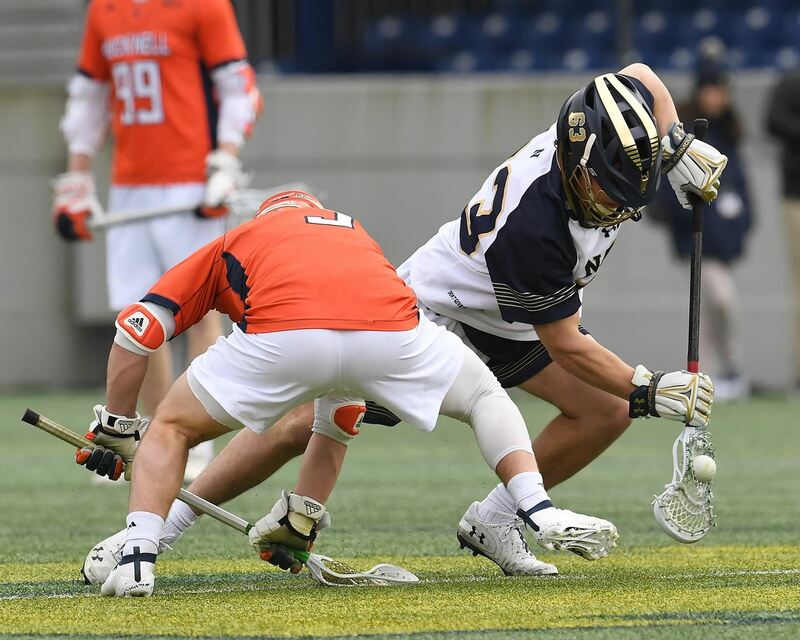 The Mids are coming off a disappointing 15-8 loss to Lehigh last weekend. 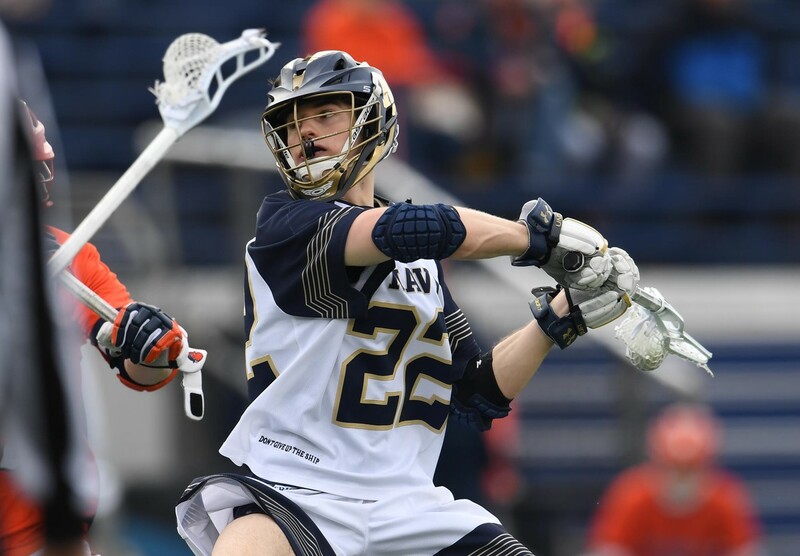 As a result, Navy sits at the .500 mark in both their overall (4-4) and Patriot League (2-2) records this season. It’s Opening Day! 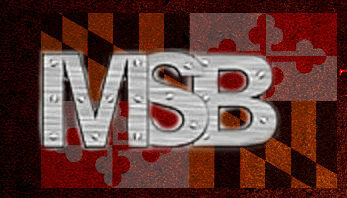 The Washington Nationals host the New York Mets at 1:00 pm ET. 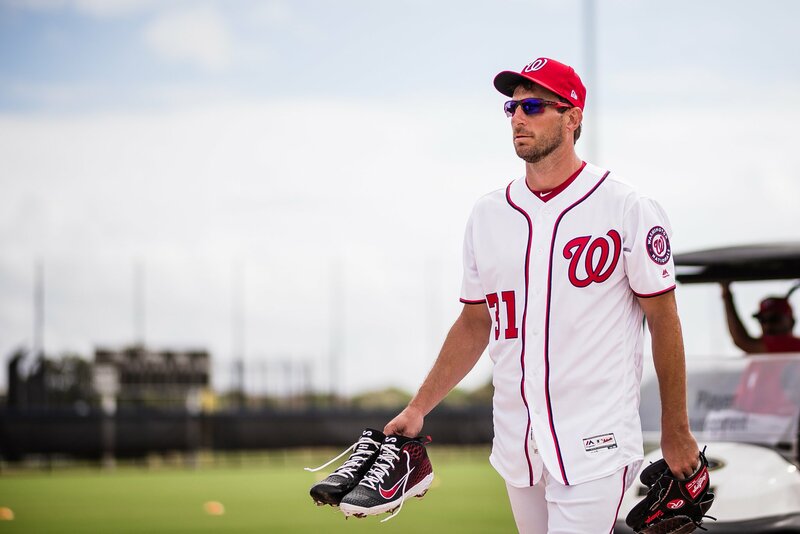 Surprising precisely no one, the Washington Nationals announced Monday that Max Scherzer would be their Opening Day starter. The expected move officially sets up a blockbuster matchup to kick off the season March 28 at Nationals Park. Jacob deGrom, the defending Cy Young Award winner, will take the mound for the New York Mets. 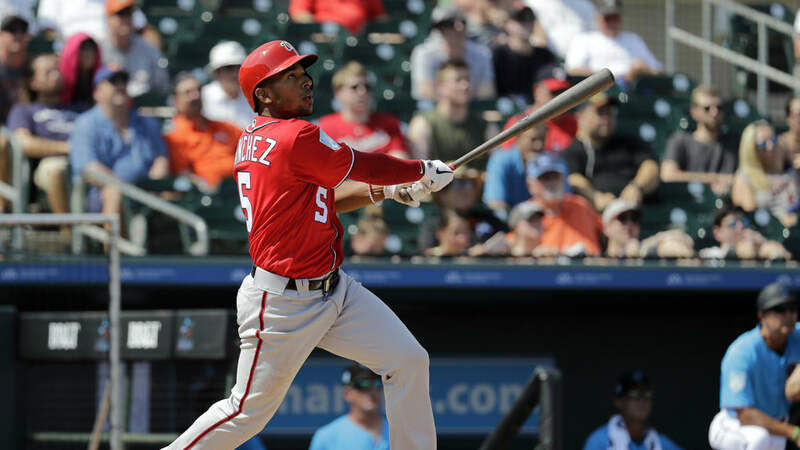 The Washington Nationals defeated the Houston Astros, 6-4, Sunday afternoon in West Palm Beach. With the win, the Nationals improve to 8-7 this spring, while the Astros drop back to 8-7. The Washington Nationals announced on Saturday that the club had released left-handed, relief pitcher Sammy Solis. 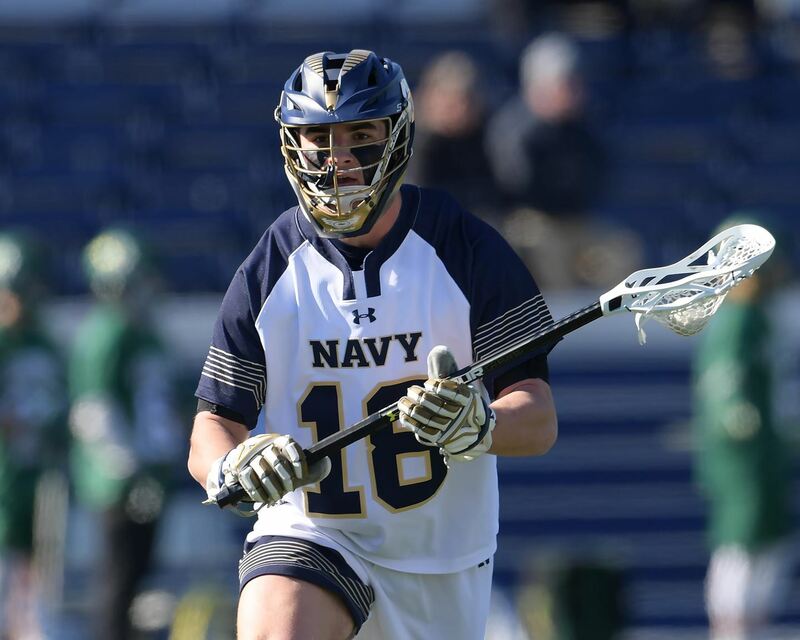 The Navy men’s lacrosse team jumped to an early lead and held on for a 12-7 victory over Lafayette. The Saturday afternoon match in Easton, PA. was the Midshipmen’s first road game of the year.